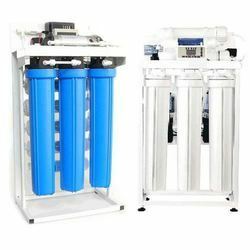 We are indulged in the offering of Solar Drinking Water System, Fluoride Removal Unit, Water Treatment Plant, RO Water Purifier, Industrial RO System, Commercial RO Plant, SS Reverse Osmosis Plant etc. 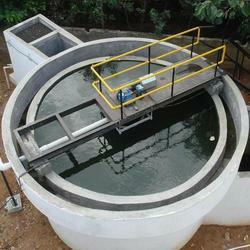 Apart from this, we are providing the service of Water Sanitation Consulting Work, Water Treatment Plant Maintenance Service. 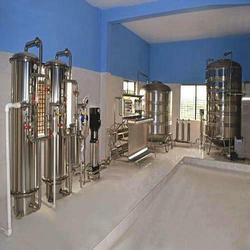 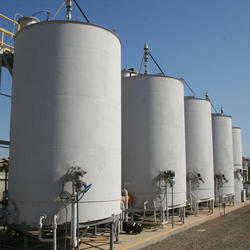 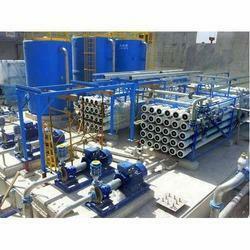 Manufacturer & Supplier of Fluoride Removal Unit. 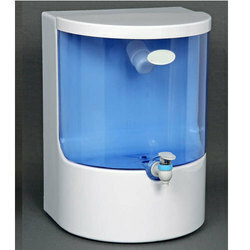 Our product range also comprises of Drinking Water System and Iron and Arsenic Removal Unit. 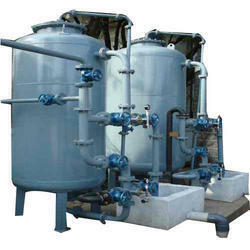 We are a leading Manufacturer & Supplier of Industrial Water Treatment Plant such as Water Treatment Plant, Effluent Treatment Plant and Water Softening Plant from India. 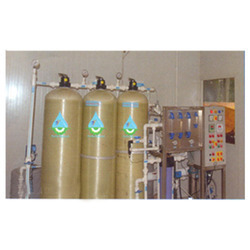 Manufacturer & Supplier of Domestic RO Water Purifier System. 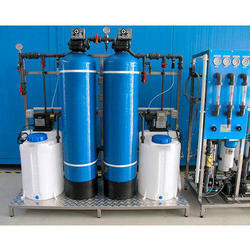 Our product range also comprises of Drinking Water System, Fluoride Removal Unit and Iron and Arsenic Removal Unit. 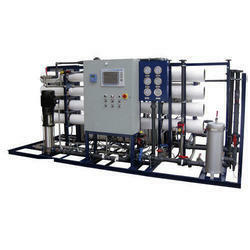 Offering you a complete choice of products which include RO Plant such as Sewage RO Plant, Commercial RO Filter and RO Filter. 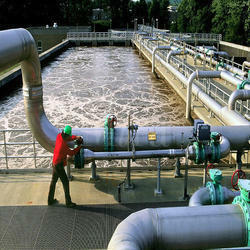 We are providing Water Sanitation Consulting Work service. 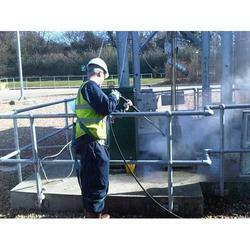 Dlivered under the supervision of our trained and assiduous workforce, these offered services are hugely recommended.